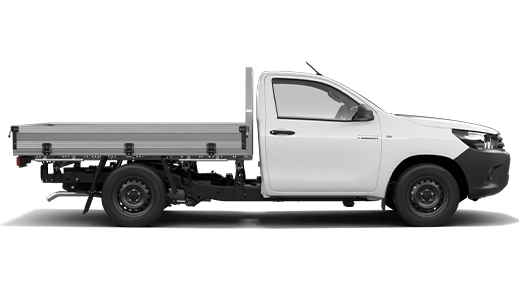 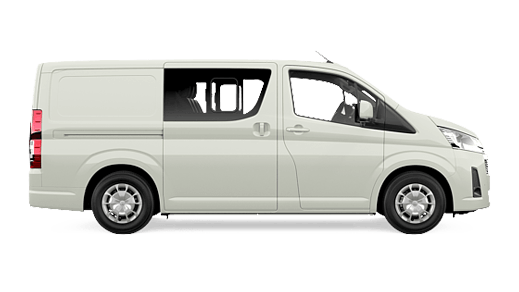 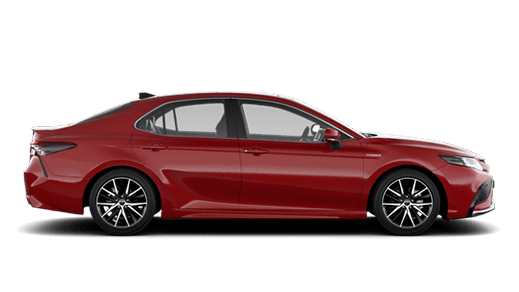 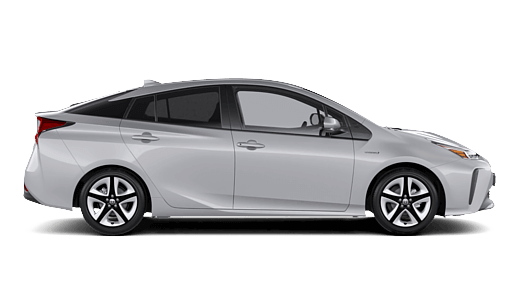 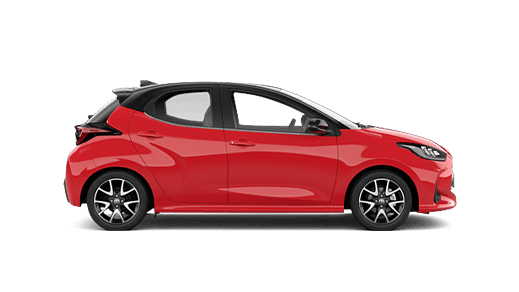 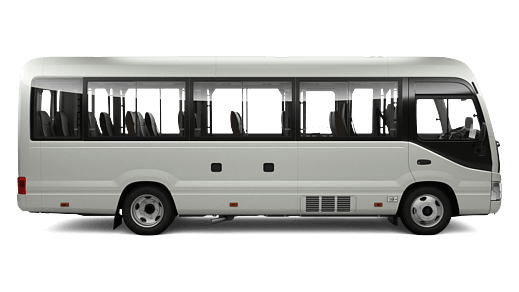 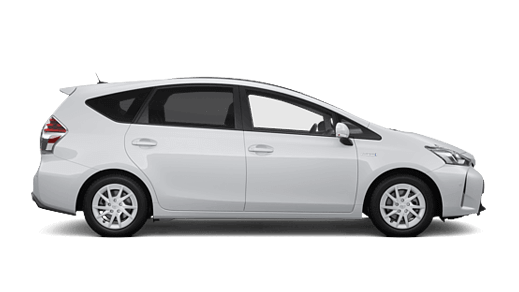 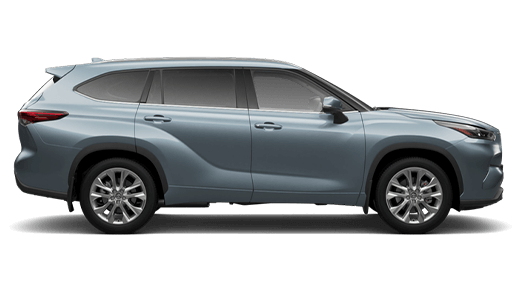 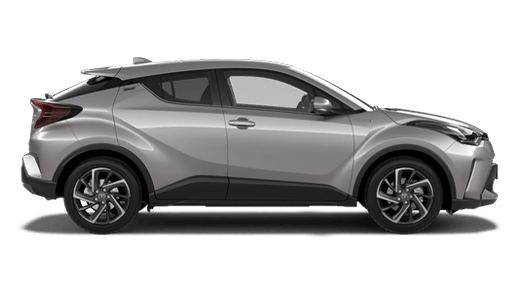 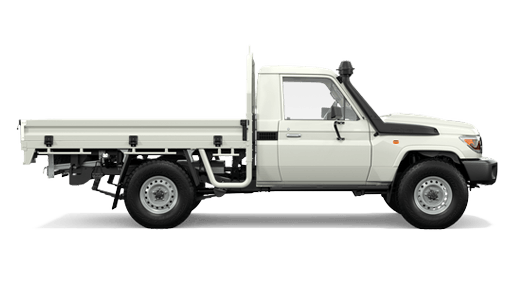 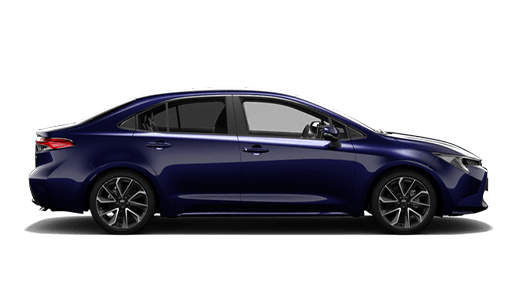 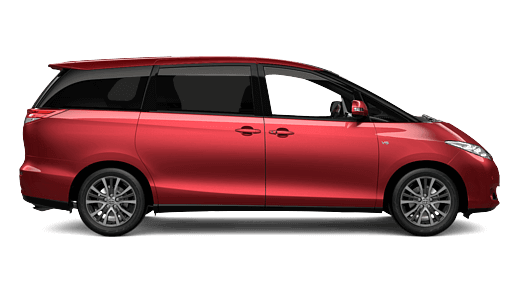 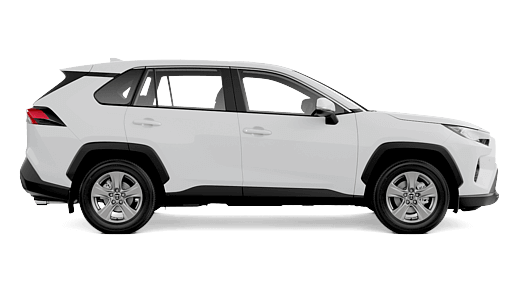 The time has come to trade-in your much loved vehicle for something different, at Sydney City Toyota we have a really simple workflow that ensures the process is easy.. 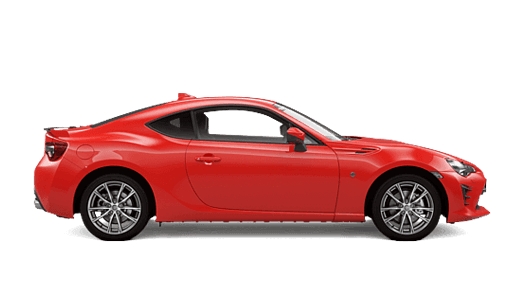 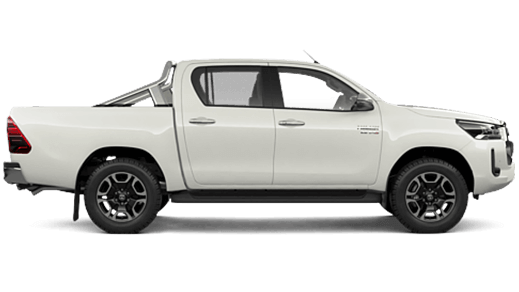 When the time comes to trade-in your vehicle at Sydney City Toyota often the very first question that's asked is what is my vehicle actually worth? 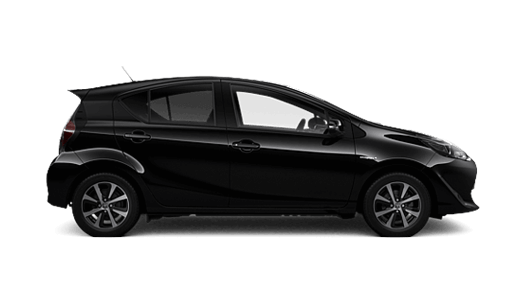 Luckily at Sydney City Toyota we have staff members that have considerable experience in the valuation of vehicles. 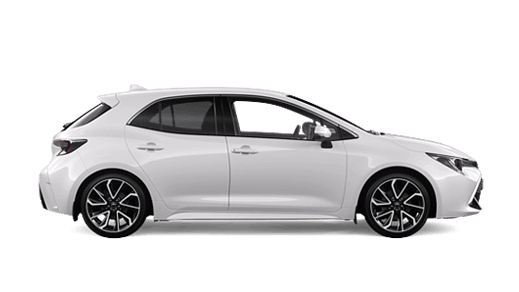 Using their past experience, knowledge of the market and all the factors we mentioned above, they'll be able to put a price on your trade-in! 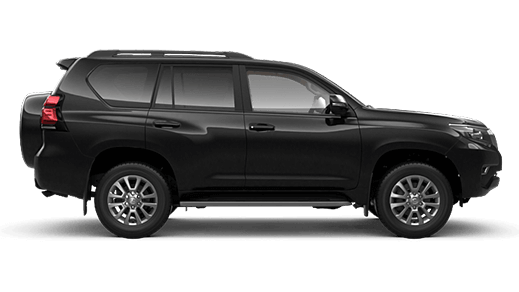 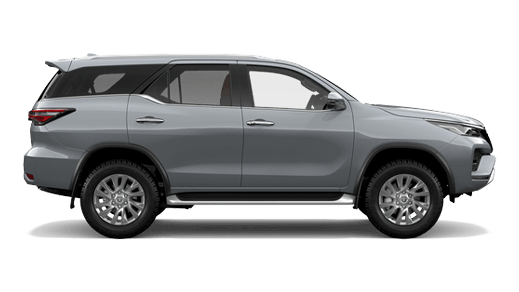 The first step is to bring in your vehicle to Sydney City Toyota so that our valuation team can establish the value of your trade-in. 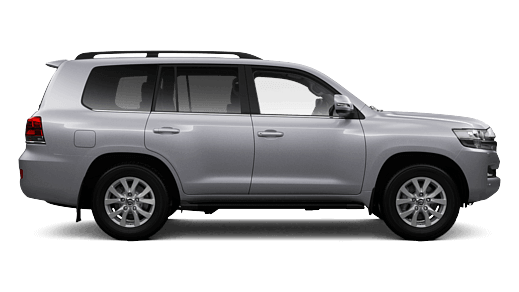 It's the best time for you to speak with our team member about the vehicle, service history and general condition.